Recently I got my hands on an IBM Thinkpad T43 without disk drive and cdrom (perfectly OK machine thrown out, apparently for no reason). I decided to update the firmware to the newest version before considering buying replacement parts for it. 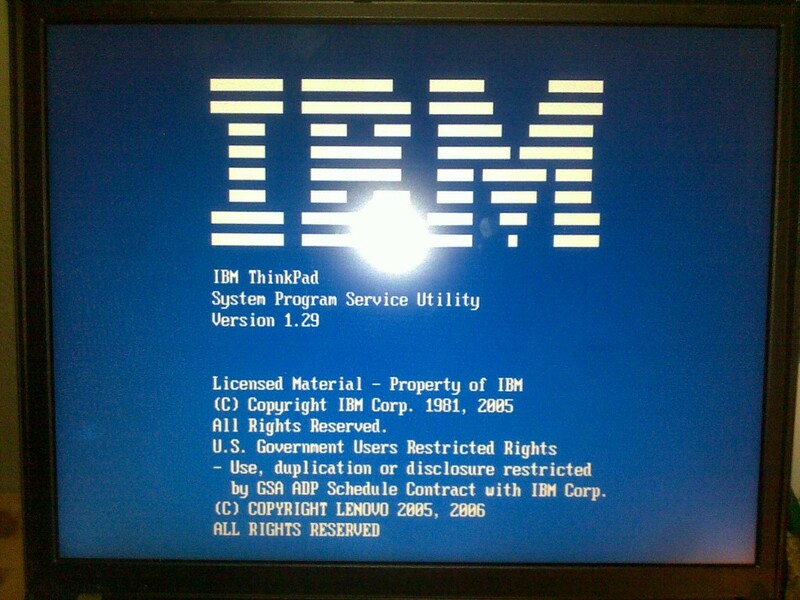 So how do you update the firmware on an IBM Thinkpad without floppy or cdrom? You netboot it ofcourse. Needless to say these instructions might also work for other models. And finally: If you break your Thinkpad following these instructions I have no liability and you get to thank yourself and keep both parts! With the standard disclaimer out of the way, lets start. I turned my attention to my linux server (ubuntu) and configured the dhcpd, tftpd and inetd to allow me to netboot using pxe. First off I installed the four needed utilities. 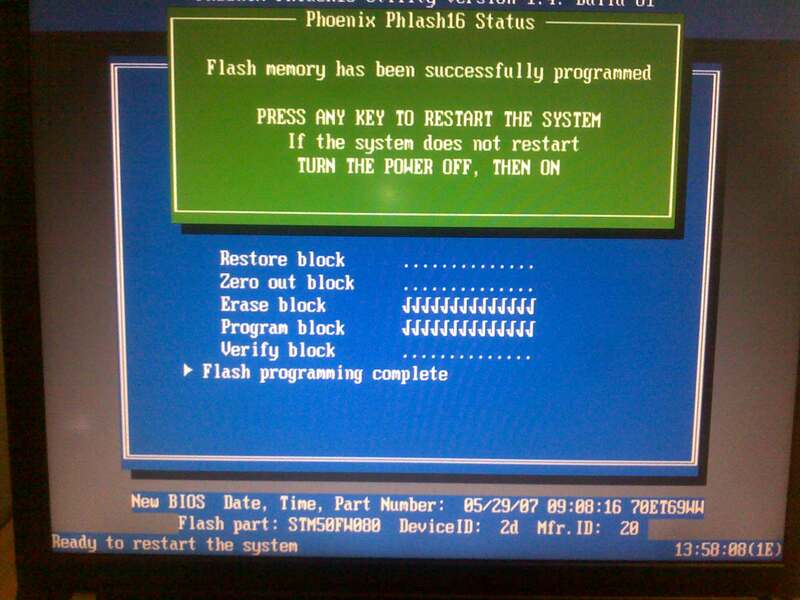 When PXE booting a computer, it broadcasts for a lease from a DHCP server on the net. I configured my dhcpd server with the following besides the normal dhcpd options. 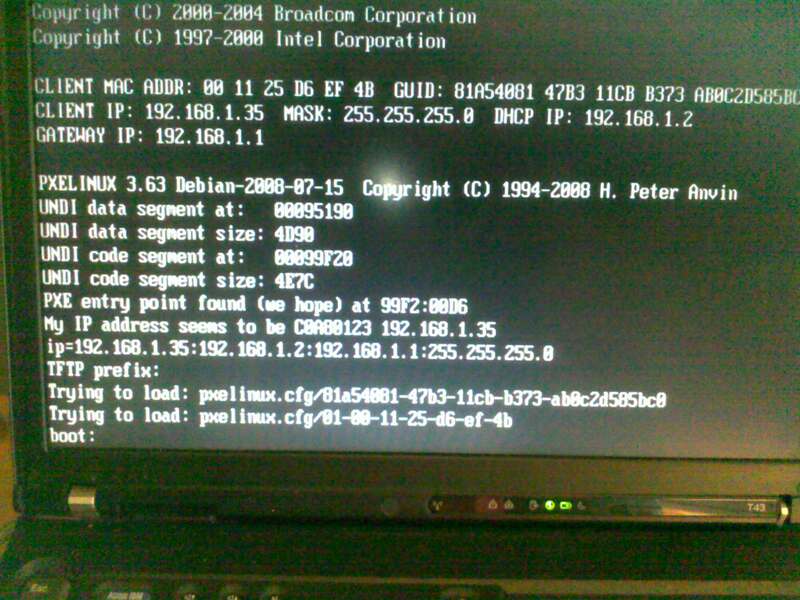 I then configured pxe with a config file that pxelinux.0 expects (your mac address will vary ofcourse) . Remove a lot of files from balder10.img and copy files over from the IBM flash disk. Edit the pxe config file (your mac address will vary ofcourse) to use the balder/freedos image file instead of the Lenovo flash disk.